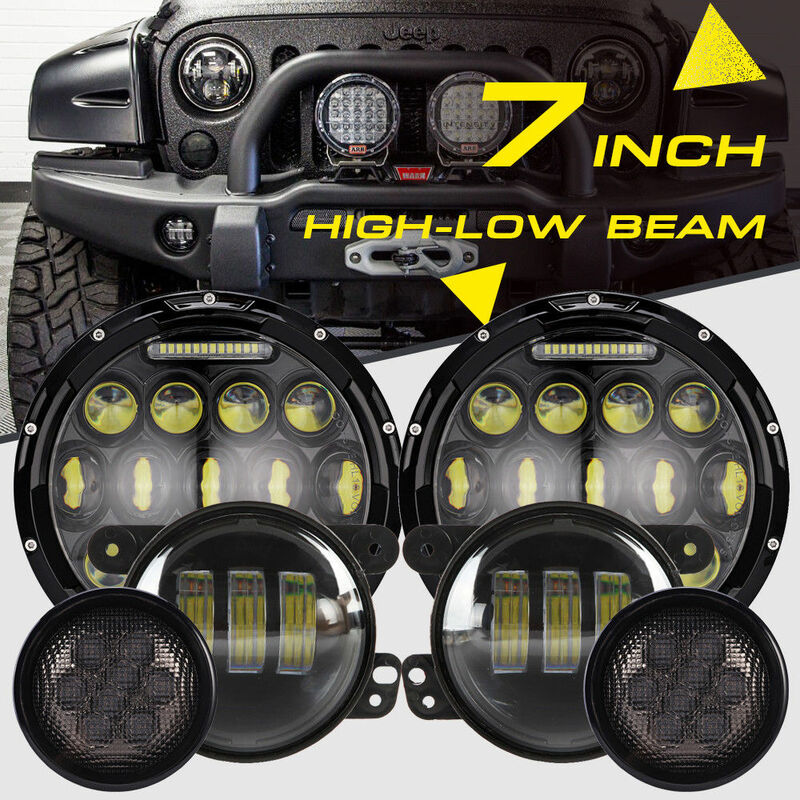 Strictly HID's offers an HID upgrade for 2007-2017 Jeep Wrangler JK's! 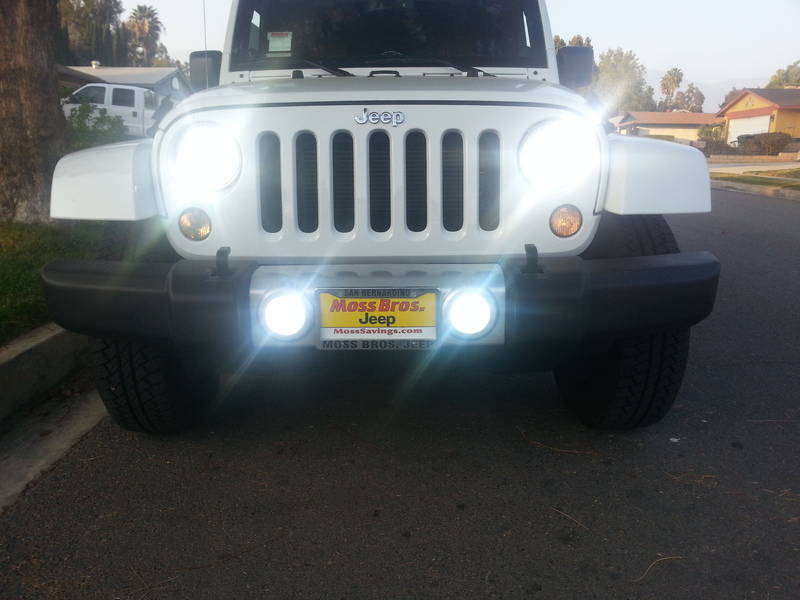 Our HID Conversion kits for the Headlights and fog lights have been tested on a 2007, 2008, 2009, 2010, 2011, 2012, 2013, 2014, 2015, 2016 and 2017 Jeep Wrangler JK's! 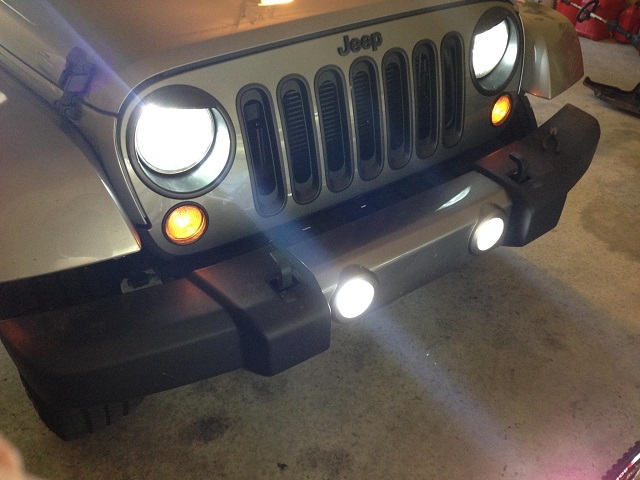 Our Jeep JK Headlight kit is a true Low beam HID and high beam HID conversion kit. 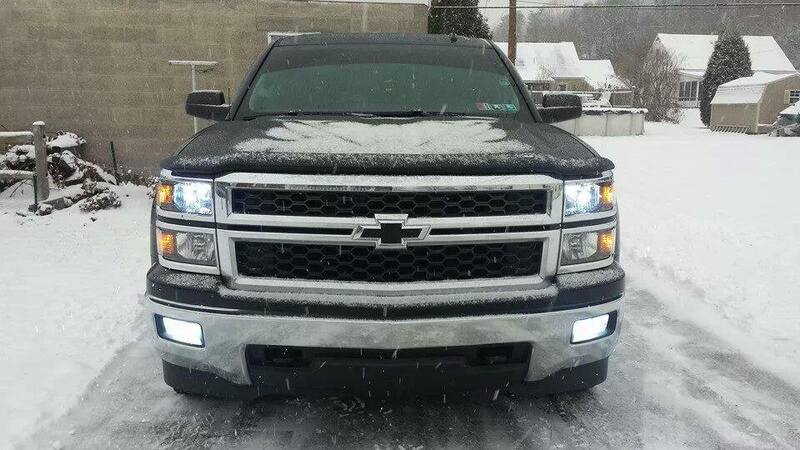 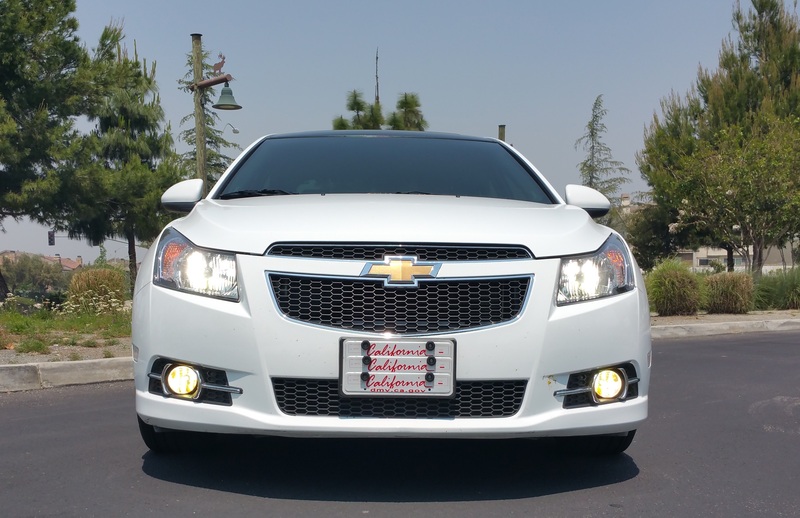 Extensive on and off road testing in all environments make these the only HID system we were willing to put on the market as a true affordable JK headlight and fog light upgrade. 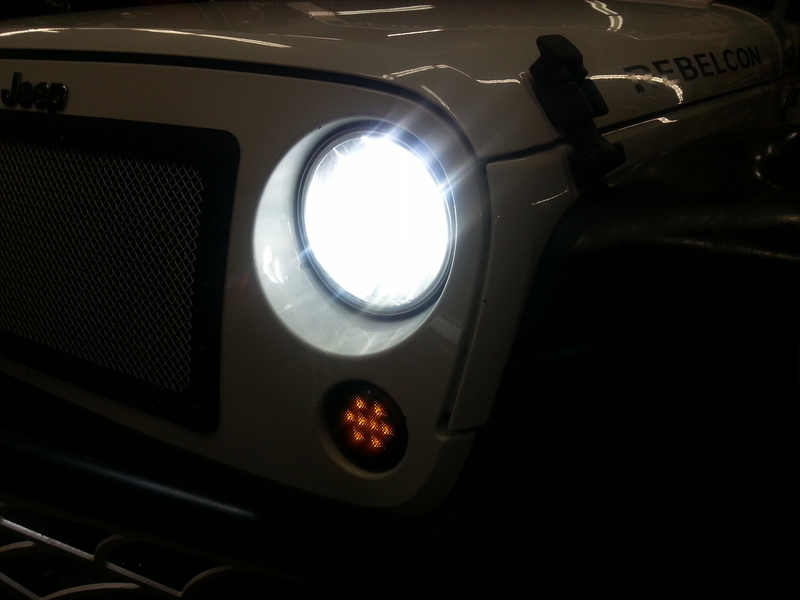 Our Jeep JK HID's do not require you to replace your entire housing but instead you are simply replacing your OEM bulbs with our heavy duty HID bulbs. 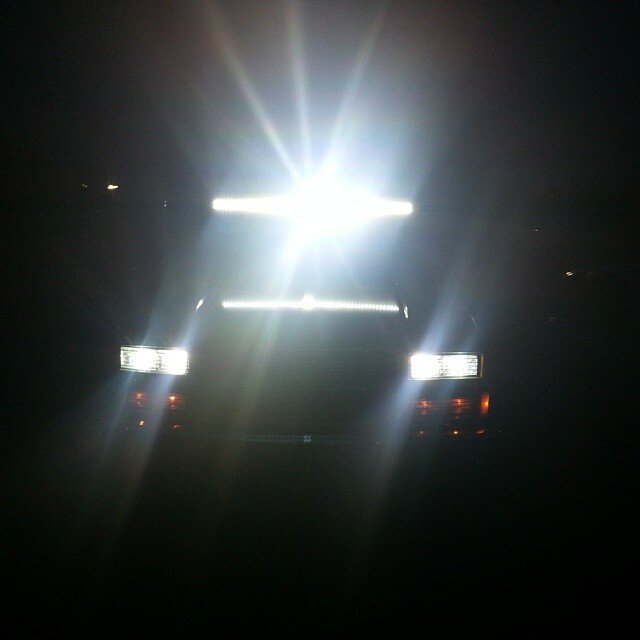 Our Jeep JK HID headlights and fog lights do not flicker, flare, or melt harnesses. 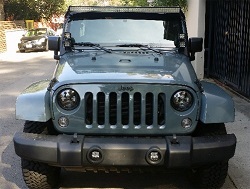 Our system was actually built around your Jeep's complicated CANBUS electrical system ensuring ultimate performance with no fear of electrical issues or Check service lights.